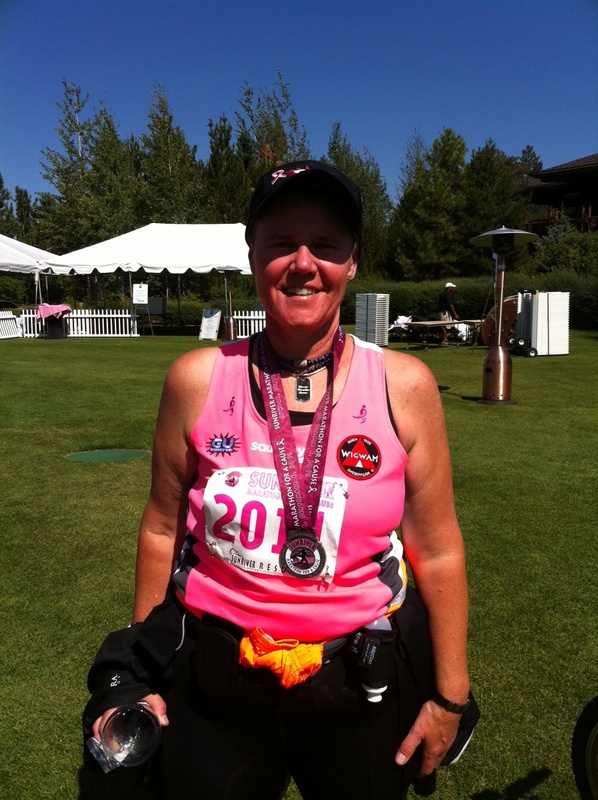 Warrior Marathon Runner: 254th Marathon finish! 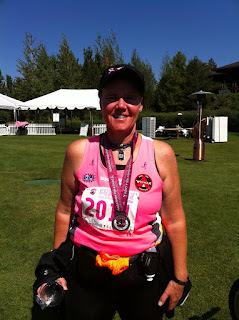 My 254th marathon finish in Sunriver, Oregon! Deer Park/Riverside Dig Pink game!